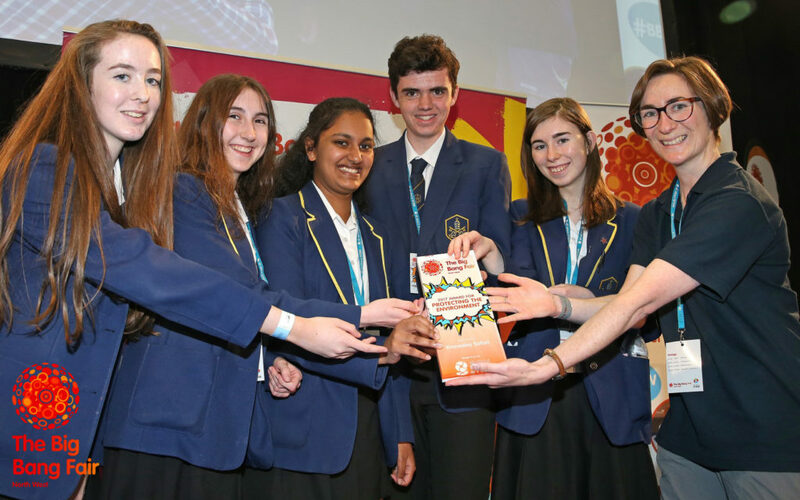 The Big Bang UK Young Scientists & Engineers Competition: Finalists & Award Winners! 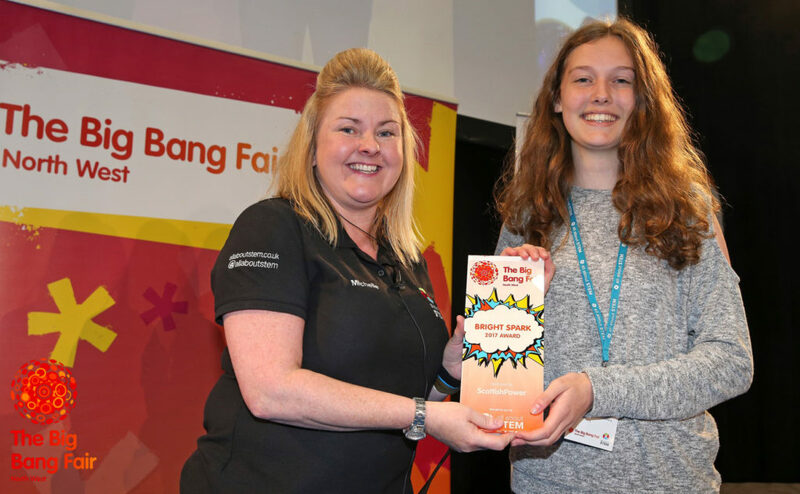 The Big Bang UK Young Scientists & Engineers Competition is a national competition for young people to showcase their impressive science, technology, engineering and maths (STEM) projects and to reward and recognise their achievements. 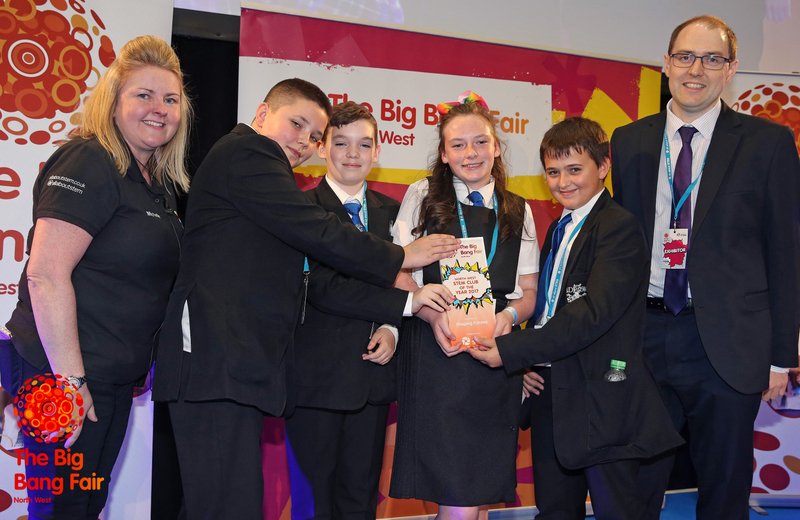 The semi-finals for this competition took place at The Big Bang North West 2017 and we had a plethora of prodigious pupil projects! The judges were overwhelmed by the incredible, inspiring and innovative ideas our entrants brought to the fore. 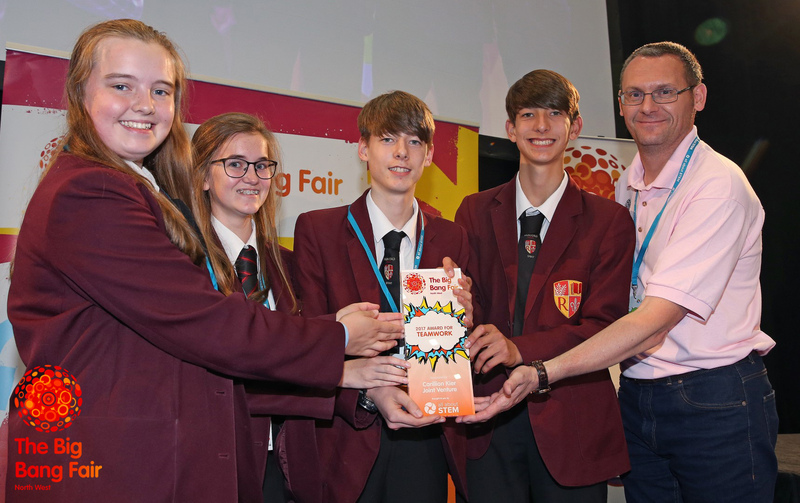 In addition to a place in the National Finals at The Big Bang Fair in Birmingham, all entrants had the opportunity to win one of our prestigious sponsor awards. 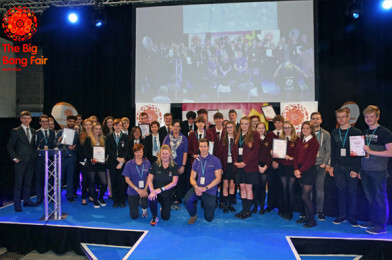 Here are our STEM-sational finalists and award winners, inspirational & amazing! Project: Which sun cream offers the most protection? At AstraZeneca, we believe that by pushing the boundaries of science, we will be able to deliver life-changing medicines to help patients wherever they are in the world. We have sites here in the North West, in Liverpool and Macclesfield and we employ scientists from all disciplines to join us in our quest to make new medicines. We can’t stress the importance of studying STEM subjects. We at AstraZeneca, are awarding this prize to recognise overall achievement across all fields of science. Air Products’ core purpose is making the world more productive, energy efficient and sustainable. Our products and applications help customers improve energy efficiency, reduce environmental impact and address social needs. Science, Technology, Engineering and Mathematics are at the heart of our innovative solutions that help us achieve this. We are proud to be sponsoring the NW Engineer of the Year. Shaping Futures is a collaborative partnership between Higher Education Institutions and Further Education Colleges located within the Liverpool City Region. 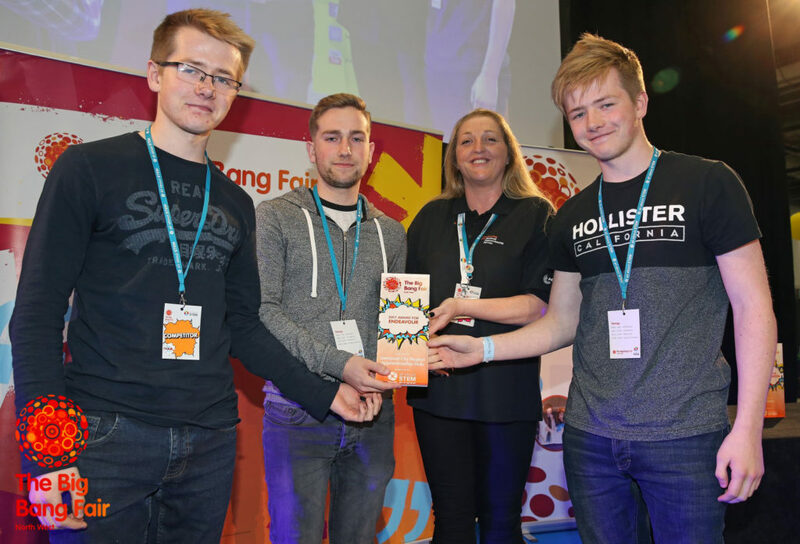 Our role is to develop activities which support 14-19 year olds from 25 nationally determined ‘gap’ wards into Higher Education. 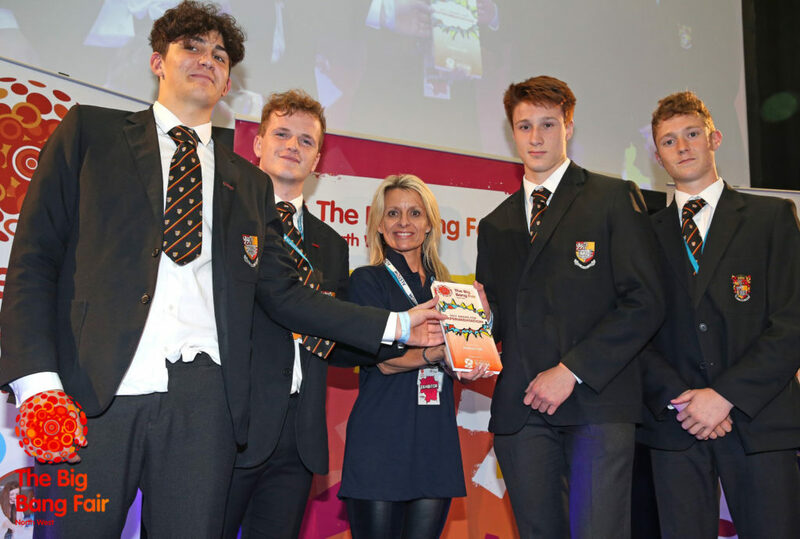 We understand the importance of pupils being able to work together on real life projects and activities and we want to recognize those teachers and pupils who have put time and effort into extracurricular activities to further their knowledge and skills. 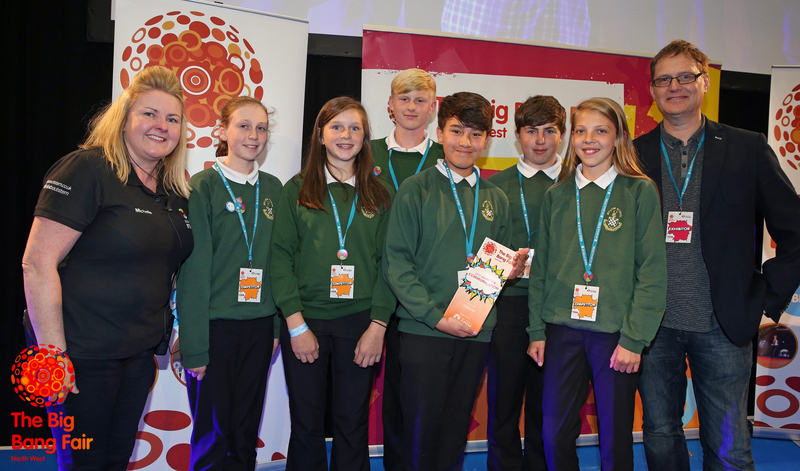 This award recognises overall achievement for a STEM Club who have gone above and beyond to support each other in their learning. It’s not good enough to come up with the best idea that’s going to save the world if you can’t explain it to anyone else. Being a leading scientist, engineer or mathematician means being able to communicate your ideas to a team of people. We also need good science and engineering communicators to show the public what fantastic advances we’re making in STEM. Sellafield Ltd is safely delivering decommissioning of the UK’s nuclear legacy as well as fuel recycling and the management of low, high and intermediate level nuclear waste activities on behalf of the Nuclear Decommissioning Authority. This award recognises an innovative solution to a problem and originality in thinking in any area of STEM. 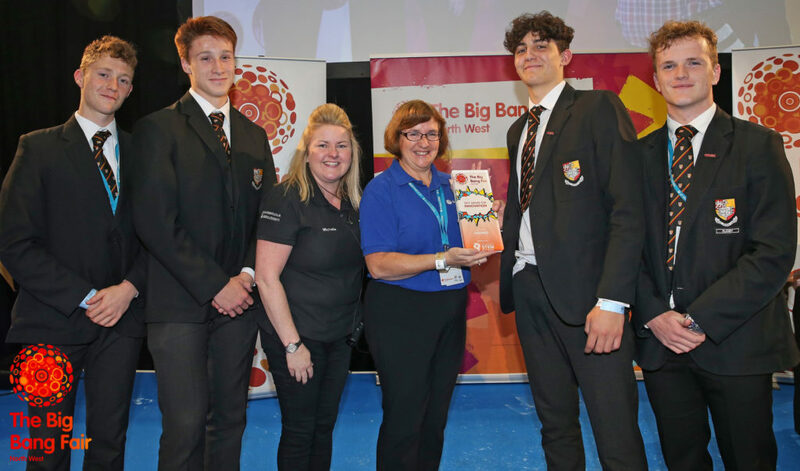 This prize is presented to the group which demonstrated the bringing together of knowledge, expertise and skills from a wide network, with a desire to achieve excellence in their project through team work and putting safety first. The prize for digital excellence recognises the best use of digital technologies to solve a problem or fulfil a need. A love for learning and an enquiring mind are attitudes that underpin all research in STEM. 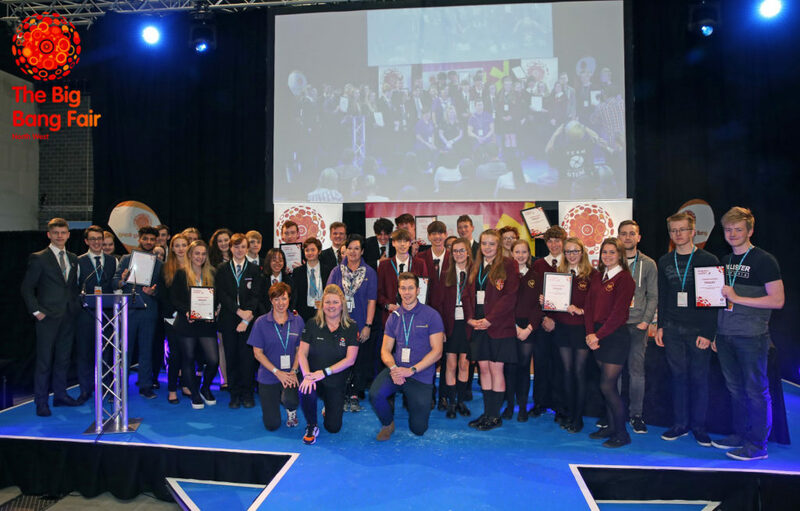 This award recognises the sparks that are needed to be successful in STEM – inspiration, enthusiasm an enquiring mind, communication and desire to take their work forward. This is a brand new award for 2017. 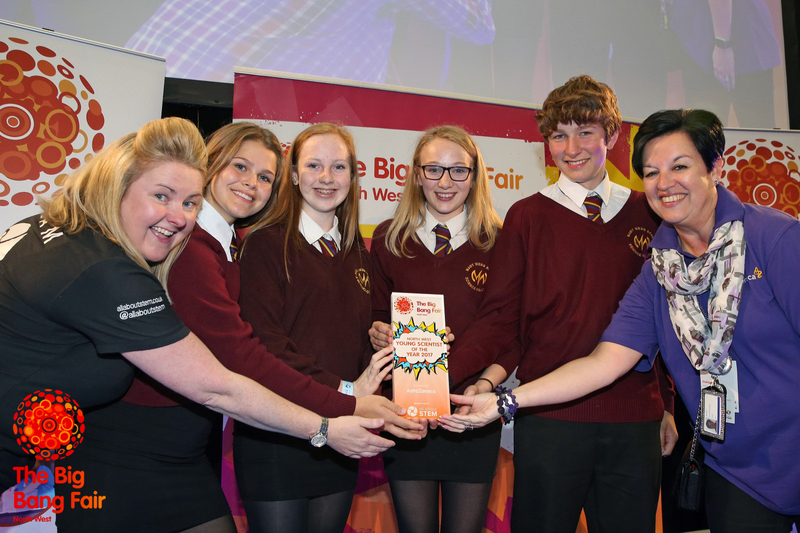 The Big Bang Competition would not be possible without the support of our amazing teachers. We would love to give them all an award but there can only be one winner! 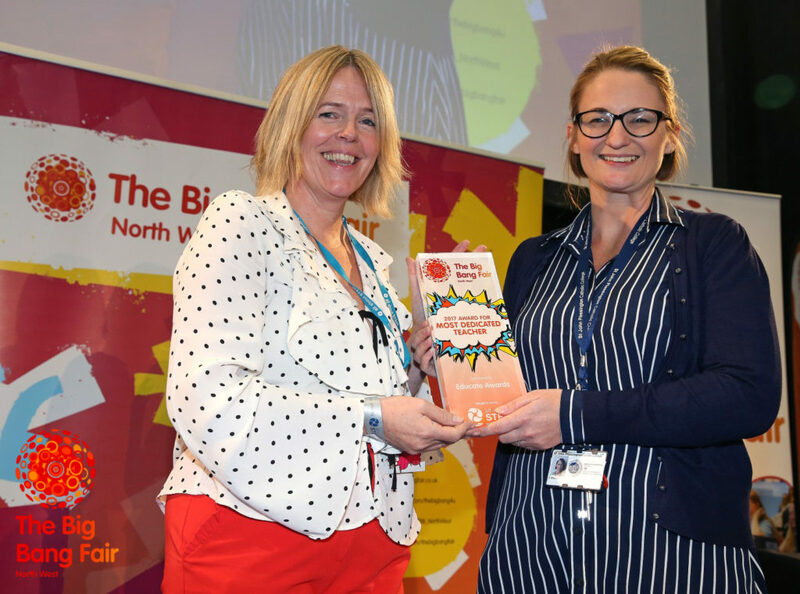 This award goes to a teacher who goes above and beyond in supporting their school and students with their Big Bang North West project work. We are strongly committed to the principles of conservation and sustainability. As both a zoological park and a visitor attraction we recognise that our own operations and actions of our guests have an impact on the environment. 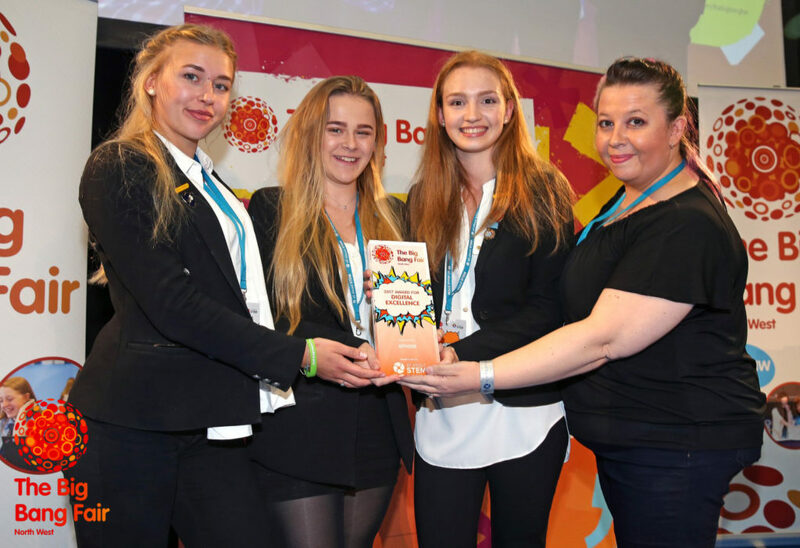 This award recognises students thought carefully about the environment within their project. If at first you don’t succeed… Experimentation is a key part of any STEM project. It represents the ability to keep trying and to carefully think through results and refine experimental techniques. It also recognises the need to record and communicate results of experiments, as experiments need to be repeatable so others can refute or confirm results. STEM is not just about the spark of inspiration, it’s not just for lone geniuses. For every apple that falls on someone’s head there’s hours of lab work to do. For every idea that turns into the breakthrough, there’s millions that lead to a dead end. Science doesn’t ever work right first time, it needs people who keep getting up and trying again. Does breakfast affect our school work? Which sun cream offers the most protection? 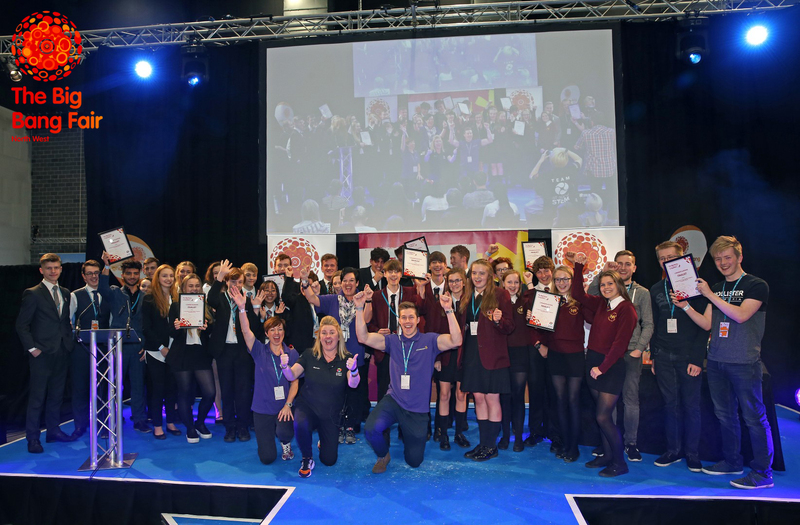 Congratulations to all of our competitors and winners. 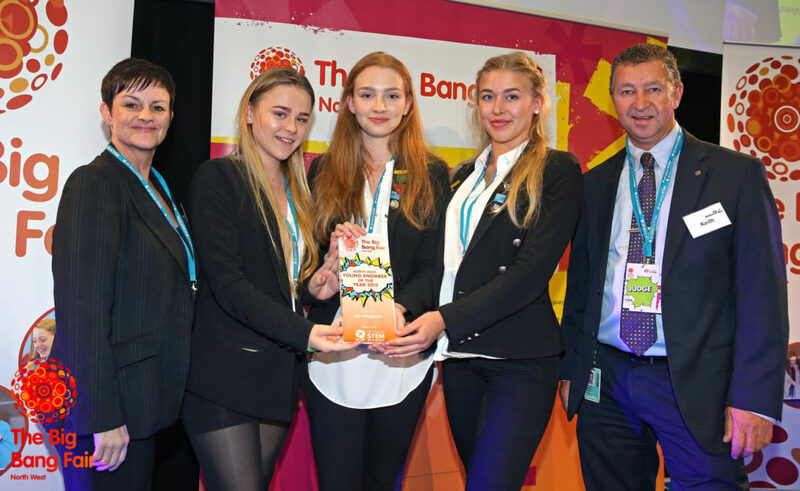 We wish you the best of luck in the National finals!